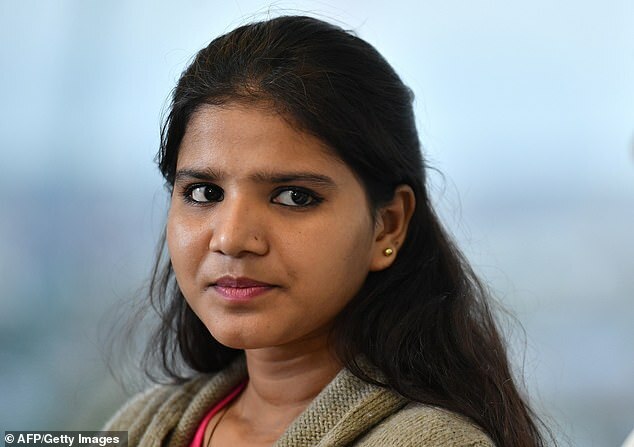 Asia Bibi’s younger daughter Eisham has pleaded for her mother to be allowed to leave Pakistan. Pakistani pastor Zafar Bhatti’s appeal hearing has been postponed again, to 21 March 2019. Pastor Zafar Bhatti has had his appeal hearing against his blasphemy conviction postponed until 5 March 2019. 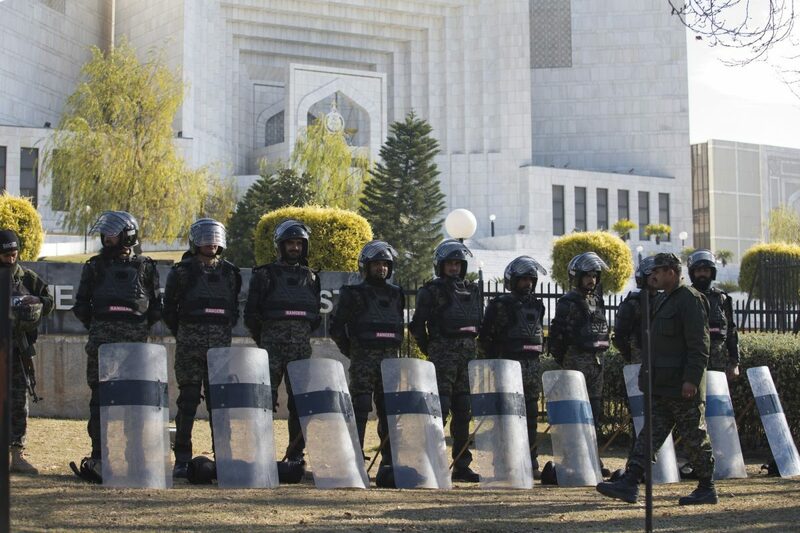 Pakistan’s Supreme Court, meeting under heavy security, has dismissed a petition to review its acquittal of Asia Bibi last October. On Tuesday 29 January Pakistan’s Supreme Court will hear the review petition against its decision to acquit Asia Bibi. 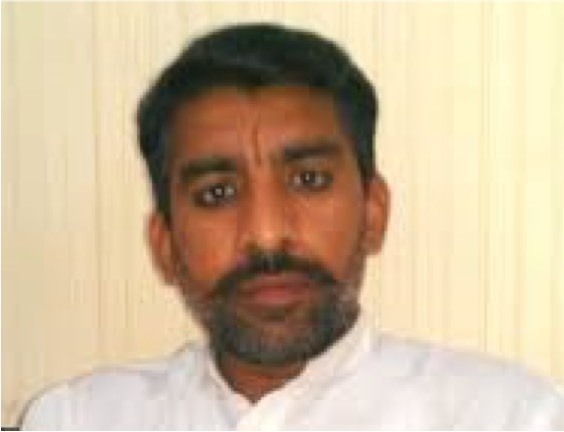 On 13 December a Pakistani court sentenced Christian brothers Qaisar and Amoon Ayub to death for blasphemy after they were convicted of insulting the Prophet Mohammed in material posted on their website. 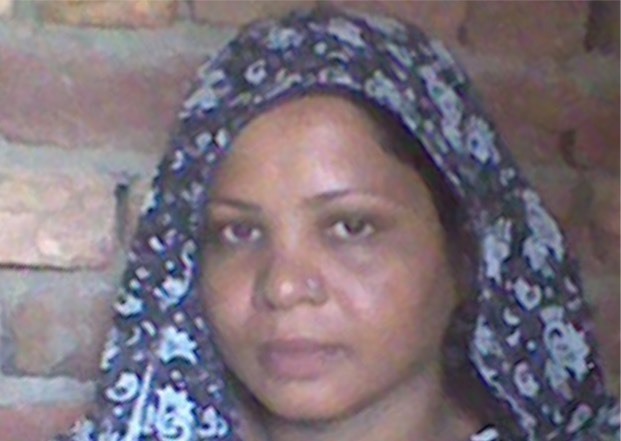 More than a month after her acquittal was announced, Asia Bibi is still in protective custody and has not yet been reunited with her daughters. 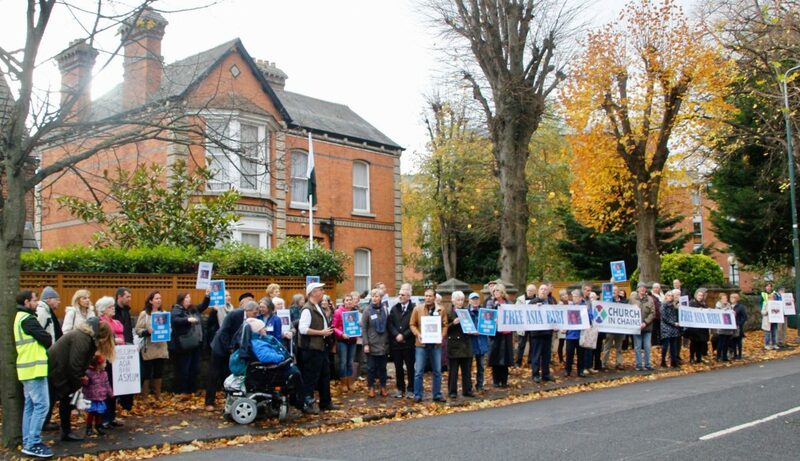 Protesters were joined By Brendan Howlin TD as they gathered outside the Embassy of Pakistan in Dublin to protest and pray for Asia Bibi. 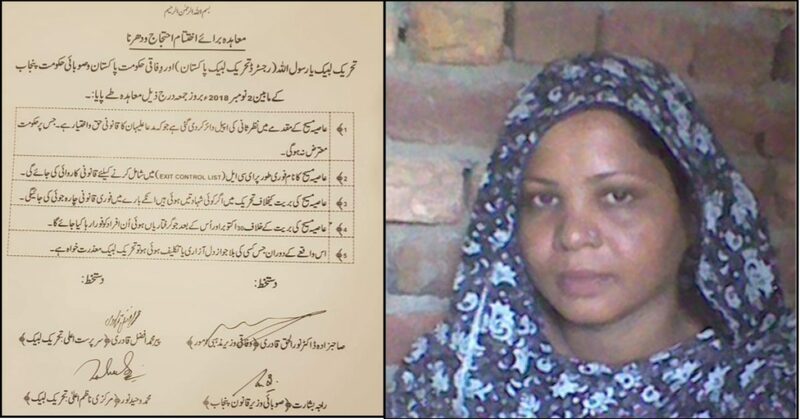 Asia Bibi was finally released from Multan prison on 7 November and flown to Islamabad, capital of Pakistan, where she is being held under heavy security. 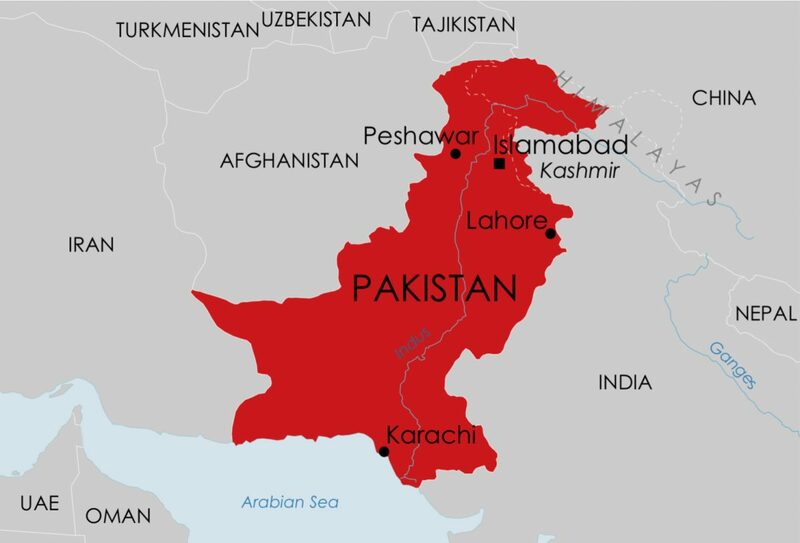 The government of Pakistan has agreed to place Asia Bibi’s name on the country’s Exit Control List (pictured) , meaning that she will not be allowed to leave Pakistan.